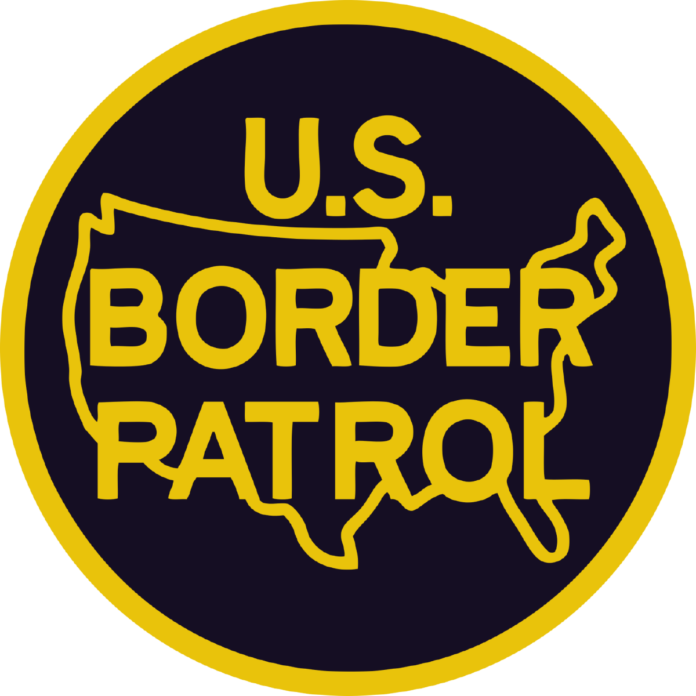 FALFURRIAS — Border Patrol agents discovered 19 unauthorized migrants Friday morning in a tractor trailer at the Falfurrias checkpoint. The trailer, which was driven by a U.S. citizen, was stopped as it attempted to pass through the primary inspection lane. Agents found the migrants — who were from Mexico, Guatemala, El Salvador and Honduras — hidden in the cargo. The temperature inside the trailer was approximately 47 degrees Fahrenheit, according to a U.S. Customs and Border Protection news release.